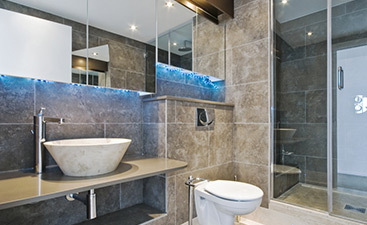 Many of our customers opt for Mexican tumbled stone tile for interior and exterior applications in their home. Because of their rough, often porous, texture, they create a pleasant, non-slippery surface to walk on, even in wet rooms like kitchens and bathrooms. At Transworld Tile, we carry seven color variations that widely range in size, and we see the application change based largely on the size. 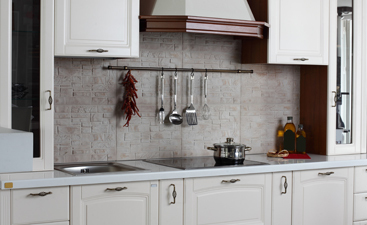 Mexican tumbled stone tiles are known for their diversity and interest. These tiles provide a unique look because the natural travertine used makes for naturally individualized tiles. When used on flooring, the like colors are usually paired with contrasting elements to create a large-scale similarly toned mosaic. The natural marbling makes one tile unique, but batches of 4 or more of the tiles incredibly eye-catching and captivating. 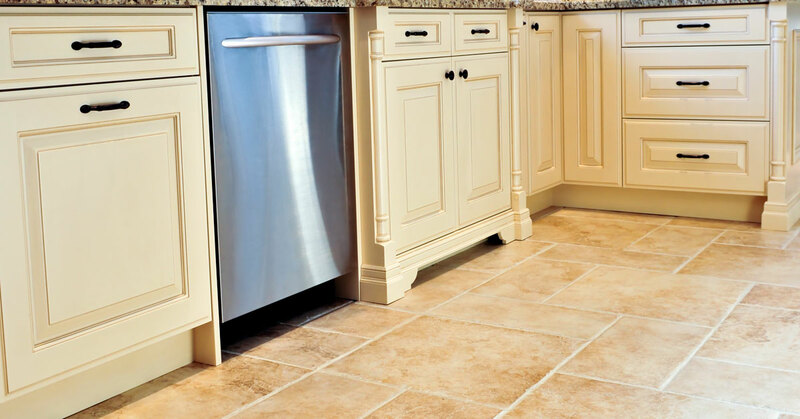 If you are considering travertine floors or Mexican tumbled stone tiles in particular, then you’ll definitely want to look at a variety of sizes. These versatile tiles often, but not always, come in a square size for a variety of applications and mix-and-match uses. For instance, we carry seven colors in up to seven sizes, all of which create very different looks and feels when applied. A large tile can look excellent as a wall coating or flooring, while smaller tiles work for the above and kitchen countertops alike. Using any size of these travertine flooring tiles as brickwork for a patio space will make for a fantastic display that can stand the test of time. 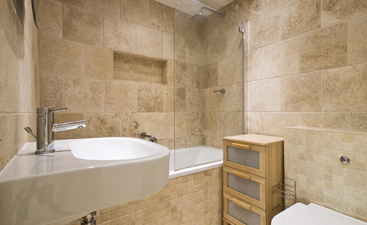 Chocolate and Tuscany Gold both make up brown to beige floor tiles and actually match one another. This tumbled travertine tile works especially well as kitchen tile backsplash when paired with dark wooden cabinets, lighter countertops, and plenty of lighting. Additionally, they pair well with a home in the red, white, or blue spectrums for outdoor patio space. Durango and Classico both represent the lightest Mexican tumbled stones we carry, and they should be paired with colors that slightly or dramatically contrast them, nothing that walks the middle of the road. For instance, using this tile with white cabinetry can work, but only when slight amounts of darkness are included in the design, such as in the tile grout. Durango boasts a little more versatility with its milky, smooth tones, whereas Classico has a porous, pottery-like surface that requires a bit more finesse to execute. Sunset and Noce represent the red spectrum, and should be used carefully. When appropriate, these red hues greatly amplify a design, but can backfire if chosen at random. We love them most when paired with natural wood tones or dark industrial elements. It’s tough to say whether or not these travertine tiles will outshine their counterparts without seeing the space, so be sure to visit our showroom with questions.